The Ad Council recently launched the public service campaign to increase shelter pet adoption. It's hard to go wrong with pets or babies in commercials. 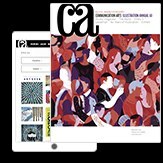 The Ad Council, in partnership with The Humane Society of the United States and Maddie's Fund, recently launched this second public service campaign for The Shelter Pet Project that's helped change the landscape of shelter pet adoption and reduce the euthanasia of shelter pets by ten percent since its began in 2009. 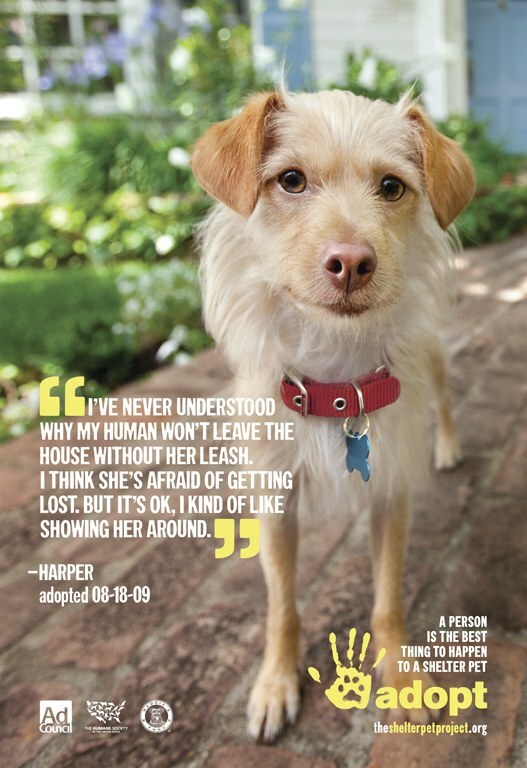 The new television (that includes "Toys"), radio, print, outdoor and Web ads, created pro bono by Draftfcb Chicago and Company Films, focus on the relationship between shelter pets and their owners. 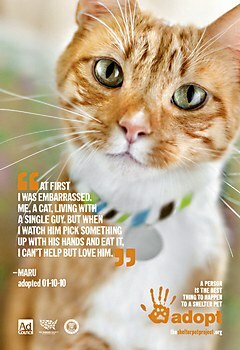 Featuring pets observing their owners's quirky yet loveable behaviors, and concluding with the tagline, "a person is the best thing to happen to a shelter pet," all of the ads direct prospective pet owners to The Shelter Pet Project website. The PSAs were distributed to more than 33,000 media outlets nationwide and, per the Ad Council model, they will run and air in advertising time and space that is donated by the media. Colle+McVoy’s catalog highlights the tried-and-true technology and philosophy of the bicycle brand. 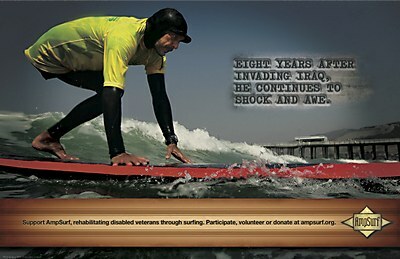 Better volunteered its skills to create a full campaign for the non-profit organization. 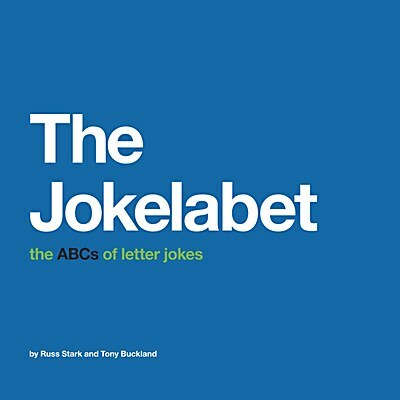 Russ Stark and Tony Buckland’s book encourages children to use their imaginations and laugh.